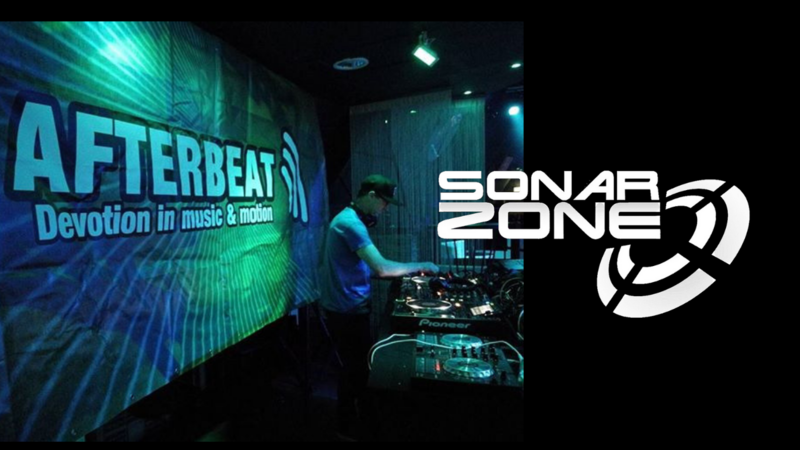 Now you can see some of the highlights from this great annual festival, and if you watch carefully you can even see a few shots of Sonar Zone on stage. Performing alongside Sonar Zone was Gui Brazil, Galactus Jack, Roberto Rosso, Reyer, plus many other local acts. This entry was posted in News, Video and tagged Galactus Jack, Gui Brazil, Hedon, Reyer, Roberto Rosso, Sound of Heaven Festival. Bookmark the permalink.